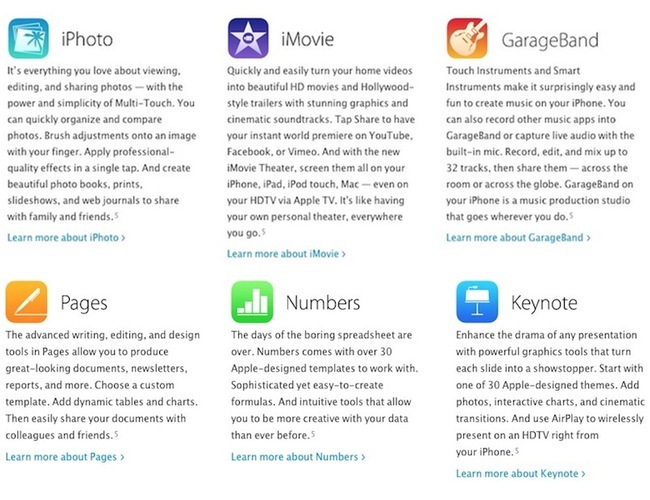 Ahead of tomorrow’s Apple press event, the company has inadvertently leaked a new and updated Built in Apps page on its website which has revealed a new set of iOS 7 icons for its iLife and iWork applications together with new iPhoto and GarageBand icons. 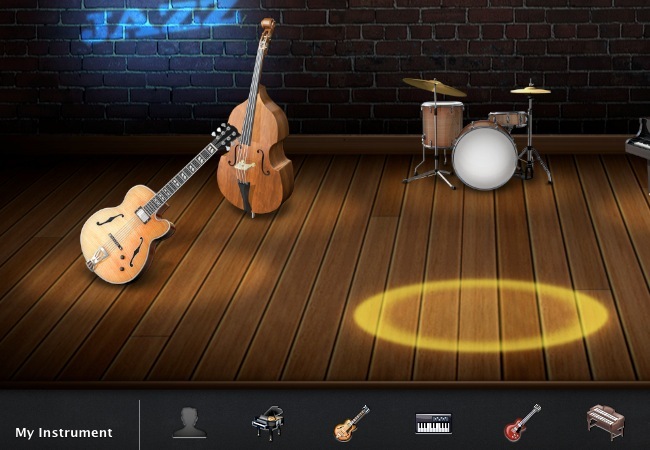 The addition of the new GarageBand icon has revealed that Apple is going to be providing a free copy via its iTunes App Store for all iOS 7 compatible devices. Apple explained on their website that the GarageBand application will be available free to all users equipped with a device running iOS 7. Explaining on their newly update webpage, which has now been removed and replaced with the older version. As you can expect the addition of the GarageBand application to its list of free applications is expected to be announced during Apple’s press event tomorrow, when they are also expected to unveil their new iPad 5 tablet together with a newly update iPad Mini tablet.